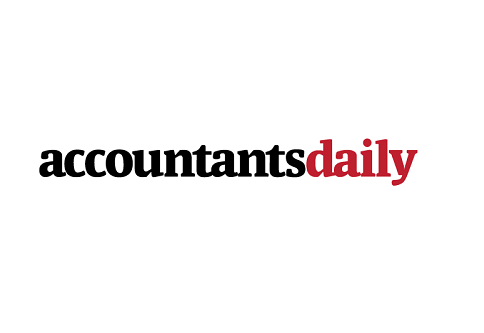 Accountants are missing out as more people go online or to administration firms to set up their SMSFs, according to new research from Vanguard and Investment Trends. The 2014 Self-Managed Super Fund Report has revealed just 31 per cent of investors used an accountant between 2012 and 2014 to set up their SMSF, compared with 53 per cent between 2009 and 2011. However, the use of administrators to set up an SMSF has increased from 16 per cent between 2009 and 2011 to 24 per cent between 2012 and 2014. “The professional vetting mechanisms that accountants provided are being bypassed by more people going online or to administration firms to set up their SMSF,” said Investment Trends senior analyst Recep III Peker. Investment Trends also estimates that 150,000 SMSFs are administered via specialist SMSF administration services, up “significantly” from 115,000 in 2013. By comparison, Investment Trends estimates 265,000 SMSFs are administered by accountants within their firm – a number which is unchanged since 2013. The report also found 38 per cent per cent of those looking to set up an SMSF cited property investment as a reason for establishment, up from 34 per cent at the same time last year. Twenty-one per cent of those planning to set up an SMSF also cited access to borrowing within superannuation as a driver for SMSF establishment. “Among the next wave of people – so those who want to have an SMSF sometime in the future – we’re seeing property as a key reason,” Mr Peker said. SMSF investors’ appetite for international exposure is growing, with the intention to invest in international shares by SMSFs almost doubling in the last 12 months to 22 per cent, according to the report. “The increased focus on international investing is valuable in a diversification sense,” said Robin Bowerman, Vanguard’s head of market strategy and communications.